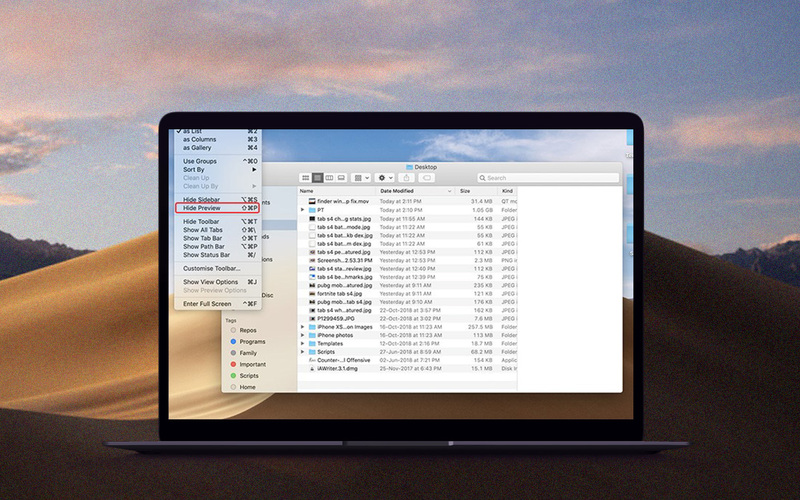 How to Hide Finder Preview Pane in macOS Mojave? 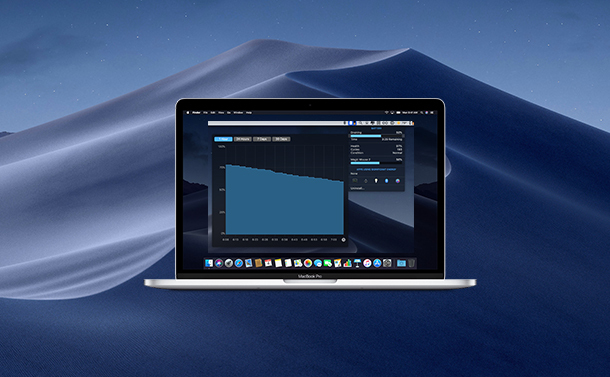 Apple released a new version of macOS- Mac Mojave a few months back. The new macOS has come with a lot of improvements and new features. One of the features which were most awaited is Dark Mode along with macOS dynamic wallpaper. There are a lot of changes which are appreciated, however, one change has been bothering users a lot. The list view under Finder now comes with a Preview Pane, which doesn’t seem to have any significance. If you are one of them, who are unhappy with Preview Pane, then you can disable it. 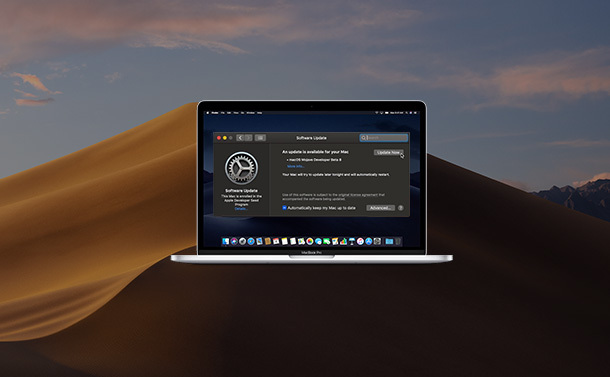 In this post, we have listed steps to hide Preview Pane in MacOS Mojave. Read on! One of the easiest methods to hide Preview Pane in MacOS Mojave is to drag the Pane to right-hand side corner of the window. However, it is not a permanent solution. As the Pane will come up whenever you will launch Finder again, or if you open a new Finder window. Don’t worry, there is a permanent solution to it as well. Step 1: Open Finder in list view and click on View on the menu bar. Note: To do this, you can also use a keyboard shortcut command – press Command along shift and P.
Step 3: Once you are done with this, the Preview Pane is hidden. So, now preview pane is hidden and it will stay hidden even if you launch the Finder again or restart your Mac computer as well. What if you want to make Preview Pane Visible? Step 2: Click on Show Preview Pane and you will get Preview pane in Finder. Note: You can also press Command, Shift and P together to make it work. In this way, you can keep the preview pane hidden on a permanent basis in Finder in MacOS Mojave. Now that you know this you can hide or make the preview pane visible, do as you please. If you come across any issues while hiding Finder preview pane, you can mention your queries in the comment section below.